So, always think what your purpose is behind buying a hacksaw and pick the one that enjoys best hacksaw reviews over the Internet as well as personally. 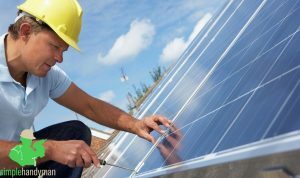 Every job in each industry needs specific tools that can help the professionals complete their tasks in the most efficient way possible. Where teachers need a blackboard and duster, an army man needs guns and ammunitions to fulfil their purpose. 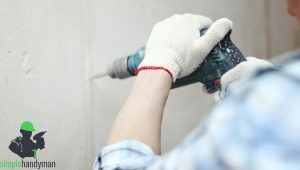 In the same way, plumbers and electricians working all over the world also require certain tools than can make their work much faster and easier. This is why having a best hacksaw in their kit becomes extremely important for them. 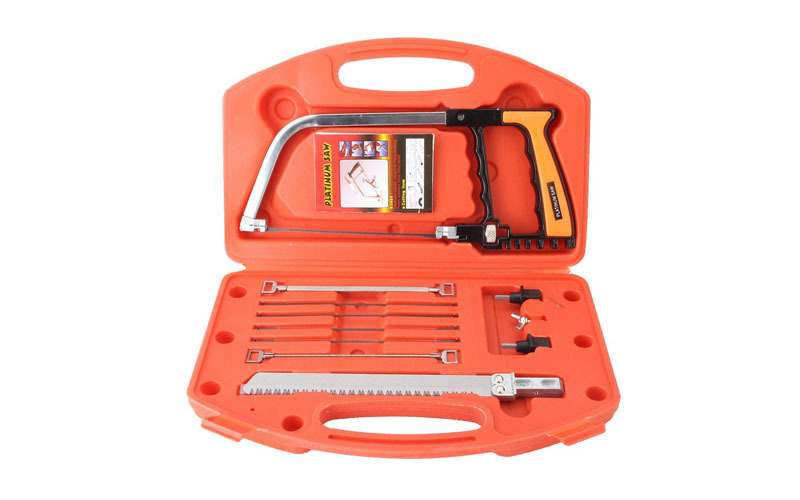 Find below authentic and best hacksaw UK reviewsfor some of the most popular and highly sold hacksaws in most parts of the world. Read these best junior hacksaw reviewsand pick the one that suits your need perfectly. This Stanley hacksaw is 12 inches long and has a frame of solid steel that comes enclosed with ribbed plastic handle (shatterproof) that offers reliable and comfortable grip to the user. 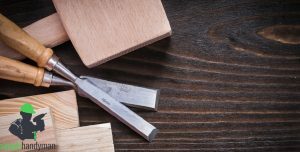 There is a square section created near the end of the hacksaw frame that offers four diverse blade positions which are perfect for vertical as well as horizontal cutting. Additionally, this brilliant product comes with a superior super HSS Molybdenum blade which is designed to especially cut all types of metals. As this handsaw weighs hardly half a kilogram, it will be very portable and easy to carry wherever you go for your work. 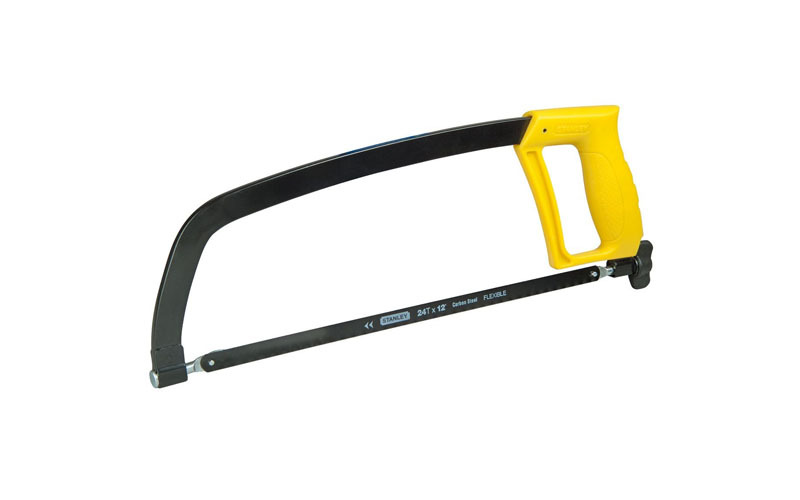 The dimensions of the Stanley Pistol Grip Hacksaw are 46.9 x 12.2 x 2.5 cm, thus making it a light and easy to carry tool for all the plumbers and electricians. Not only they, but even common men and women can also use this product for it is a really convenient and suitable one. 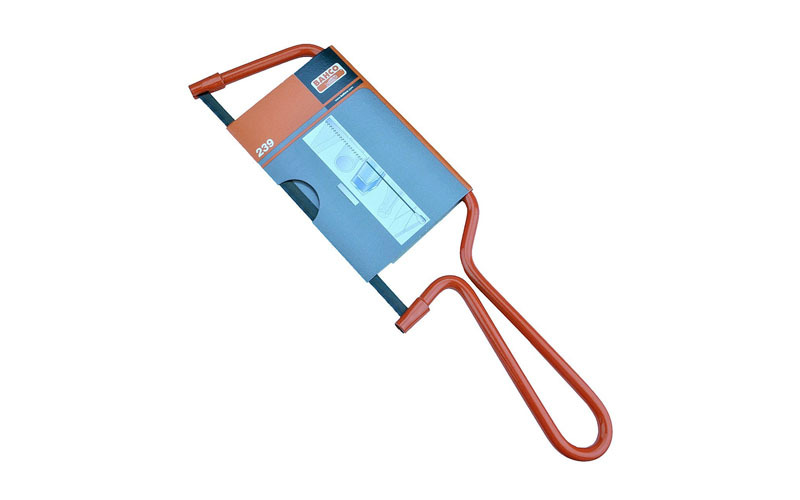 The Bahco junior can be called a wire framed hacksaw that has a lacquered finish in orange. It comes with a 32 TPI (Tooth per Inch) blade for metal cutting and offers a smooth cutting experience to the users. As this product is a junior saw, it’s as light as 132g and can be easily moved from one place to another without any hassle. 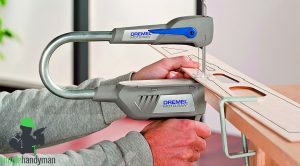 That is a major benefit because once I was taking a hacksaw to a different location and since it was a heavy one, I could barely hold it and ultimately concluded with sore shoulders.This product has been regarded as one of the most durable junior saws in the market and has been used for different cutting purposes. This junior saw has proven to be perfect for several occasional projects and has offered a comfortable cutting experience to the users. The best junior hacksaw UK is easily affordable and makes a perfect tool in the kit box of an electrician or a plumber for both, domestic as well as professional works. If you want a saw that is probably the lightest and still effective, this is definitely your choice. The popular Pathonor Magic Handsaws Set is made of some of the most excellent materials and is widely known among most of the buyers who are involved in cutting and sawing in one way or the other. 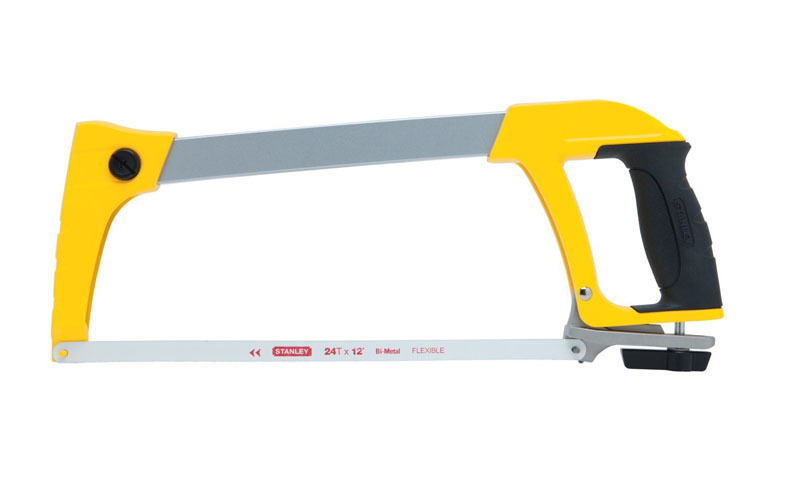 This handsaw is widely used in significant projects like handicraft processing, construction, decoration, advertising, pruning fruit trees and more for cutting purposes. In addition to this, the Pathonor Handsaws Set is used for some other tasks too such as hiking, fishing and additional outdoor activities. This is certainly anindispensable tool for the most of the families. This handsaw weighs a little over half a kilogram and allows the users to cut almost any material in both straight as well as curved line. It includes 4 Magic Saw blades (for general & wood, plastic, bamboo cutting), 2 tile drills (for tile,soft metal, etc.) 1 large wood saw blade, 2 glass saw blade, 1 magic saw body, 1 screw, and 1 case. These entire features makethis handsaw set one of the best hacksaws in the market available for your utility. This blue coloured Draper Soft Grip Junior Hacksaw weighs 154g andhas a really soft handle that offers the most comfortable grip to the user. The buyers can get a blade with this handsaw and attach it as per their requirement. 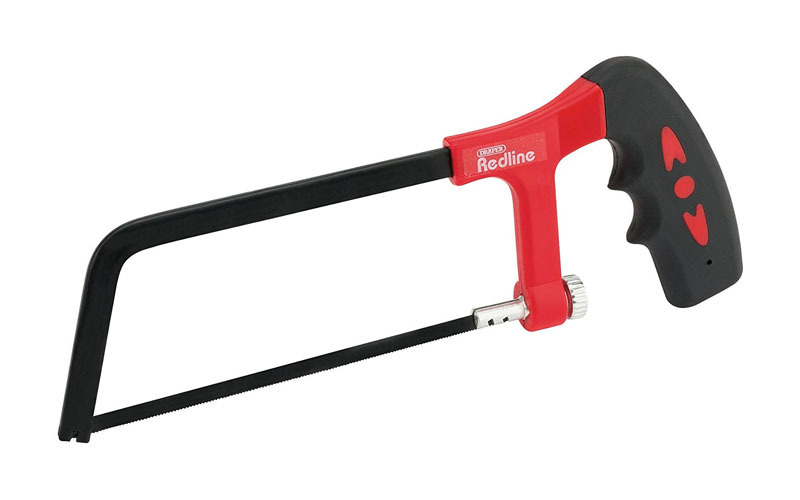 The Redline Tool range for Draper Tools offers great quality and is available for the customers at highly affordable prices.However, this affordable cost of the product doesn’t imply that there has been a compromise with the quality of the blade or handle of the handsaw. 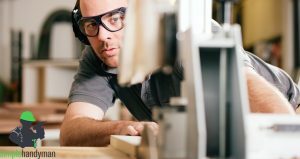 This inclusive and growing range of tools allows the users to handle almost every project related to cutting and sawing. All the Draper Redline tools produced by the company are manufactured with high standard materials and the manufacturing is strictly monitored by their quality control engineers. For being a company selling tools in the country for several decades now, this brand has certainly become one of the most trustworthy in the market. Go through the best junior hacksaw UK reviews and see for yourself how widely this product is being used. The Stanley Dynagrip Heavy Duty Hacksaw is known to offer some of the strongest cuts on wood, metals, plastics, bamboos, and more. The user gets a fabulous grip on the saw, thus getting access to an accurate and comfortable sawing.It has a highly durable Bi-metal frame in-built in it, which is designed for additional cutting capacity as well assurviving through the heavy duty use. This patented tensioning device weighs around 720g and allows adjustment along with memory of the tension up to 80kgs. It has a good mechanism for tightening the blade and gives a solid and comfortable feel while holding it. The users can easily store extra blades in the top of the saw bow of this tool. Hacksaw is basically a saw having a fine-tooth and is generally used for cutting metal. In addition to this, the useful product can be used for cutting other materials including plastic and wood. A plumber or an electrician must always have a hacksaw in his or her kit as they often might be required to cut plastic pipes as well as plastic tubes with them. Using such tools, their job would become much convenient and time saving. Highly portable: The most attractive feature of a hacksaw is that it is easily portable and convenient to carry from one place to another. In case you have a power saw instead of a hacksaw, it might get challenging for you to take it along for it’s a heavy tool. No restrictions: When it comes to usage, this useful product can be used by us anytime we want, irrespective of any kind of power concerns. 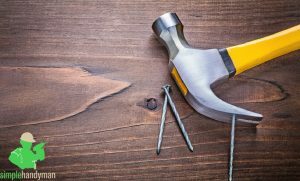 You would need a plug to operate a power saw, but when it comes to a hacksaw, it is readily functional in every condition. Safer alternative: A hacksaw is definitely safer than using a power saw. This is because the movement of this type of saw is under your control. 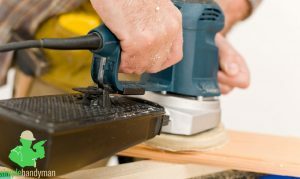 As power saws work at a greater speed, you might face the danger of injuring yourself or others. Perfect cutting: Handsaw is a product that allows you to cut a metal or any other object as finely and perfectly as you want. Since its speed is in your control, you can work precisely with it. On the other hand, a power saw might function too fast for your need and end up cutting way too much than the requirement. You might be required to put in a lot of effort and strength even while using the best hacksaw in the market. But the final outcomes of the project would definitely be satisfactory. 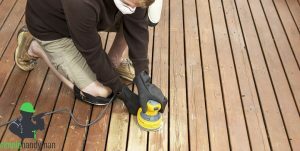 For more information on how hacksaws work and safety tips related to them, visit here. If you are searching for the appropriate guide to buy a helpful saw for your needs, then you have definitely landed at the right place. Just like any other tool, the raw materialsutilised to produce ahacksaw blade says a lot about the lifespan of this important tool. I once bought a hacksaw without checking the blade strength and regretted every time I used it. This is the reason why it gets important for each one of us to lay stress on the quality of the blade before purchasing it. Remember that selecting the right hacksaw blade will enhance your output and competence. One feature that everyone has to analyse while buying a hacksaw is the TPI, which means Tooth per Inch. There are two kinds of TPI blades, high TPI and low TPI, that influence your decision regarding purchasing a hacksaw. After going through all these sets of information regarding the best junior hacksaw UK, we discover that the Stanley Pistol Grip Hacksaw 1 15 122 is certainly the most suitable and worth handsaw for your use. As it weighs around half a kilogram, it is easily portable and also offers the required sturdiness a good hacksaw should be having. 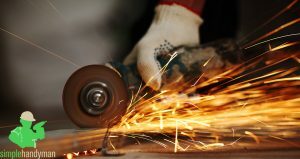 Since it is capable of cutting a variety of metals, one can use it for different purposes, be it a minor or a major use. From wood to steel and plastic to bamboo, it has the calibre to offer satisfactory results to everyone. All the advantages that the best hacksaw UK enjoys in comparison to power saws are offered by the Stanley Pistol Grip Hacksaw 1 15 122. So, what is the wait for? 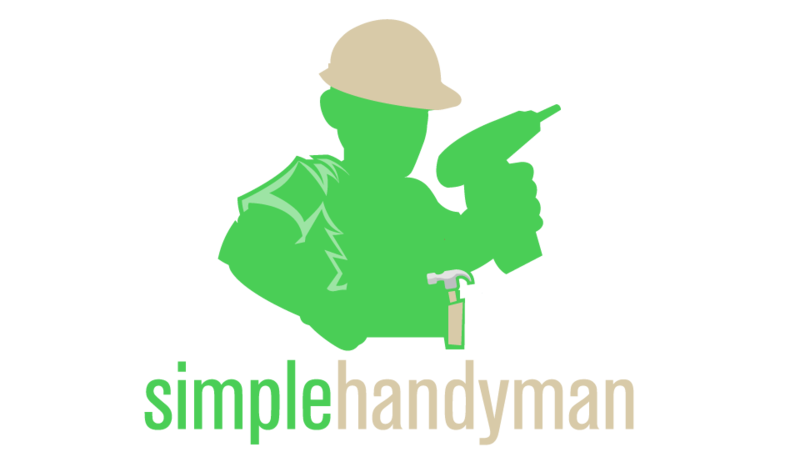 Follow the tips sharedhere to buy a dependable handsaw and be a satisfied buyer like me.